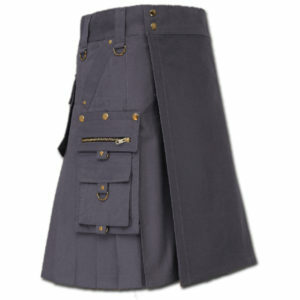 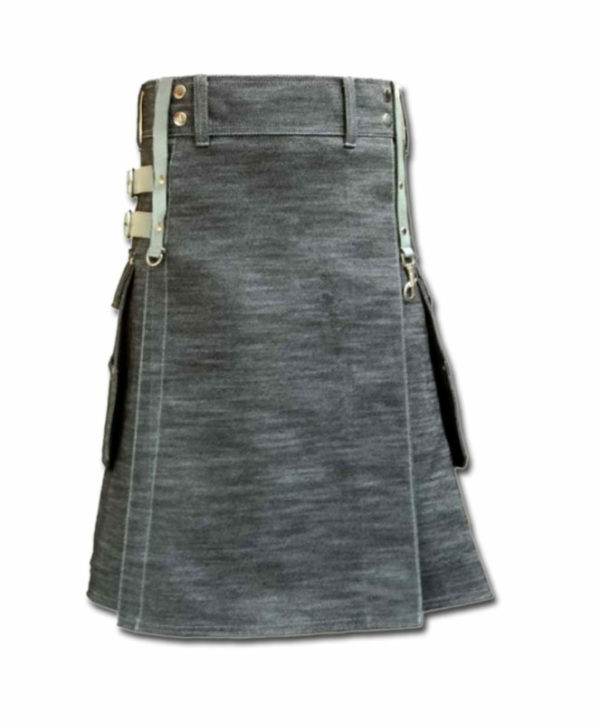 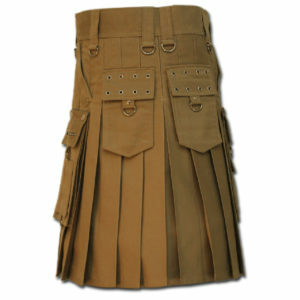 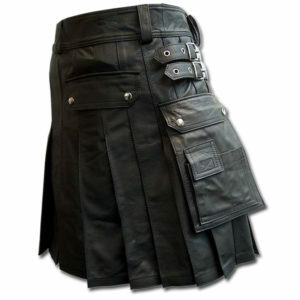 This Utility kilt is made with Heavy duty denim to make this kilt perfect choice for hard and tough jobs, The rugged design of Denim Utility kilt for Stylish men is achieved by fabulous workmanship and with original leather straps to add extra style and usability in kilt for almost all utility needs in field work and home jobs. 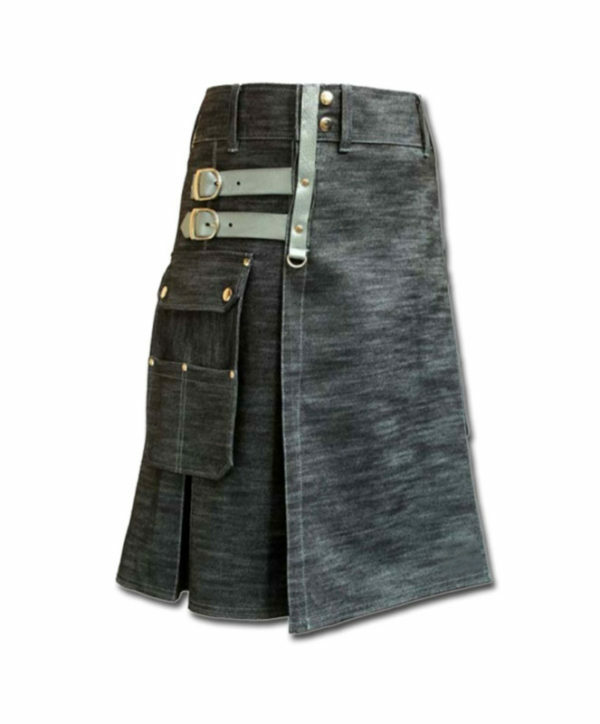 The get-noticed designing of Denim Utility kilt for Stylish men is also very comfortable and strong enough to resists ripping and tearing. 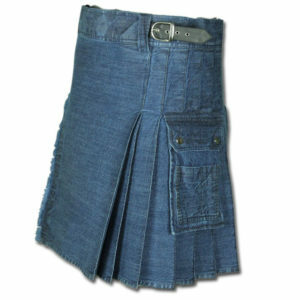 The Denim Utility kilt for Stylish men is tailored to make you stylish and stand out in crowd The Denim cloth and Original leather straps used in this kilt features box pleats and deep cargo style pockets so you can keep your belongings safe and access able all the time, with a cell phone pocket loops for key sets. 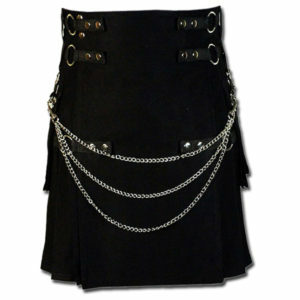 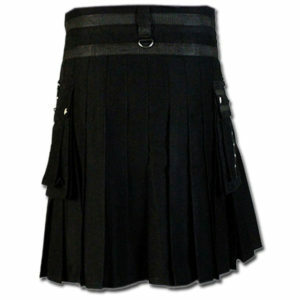 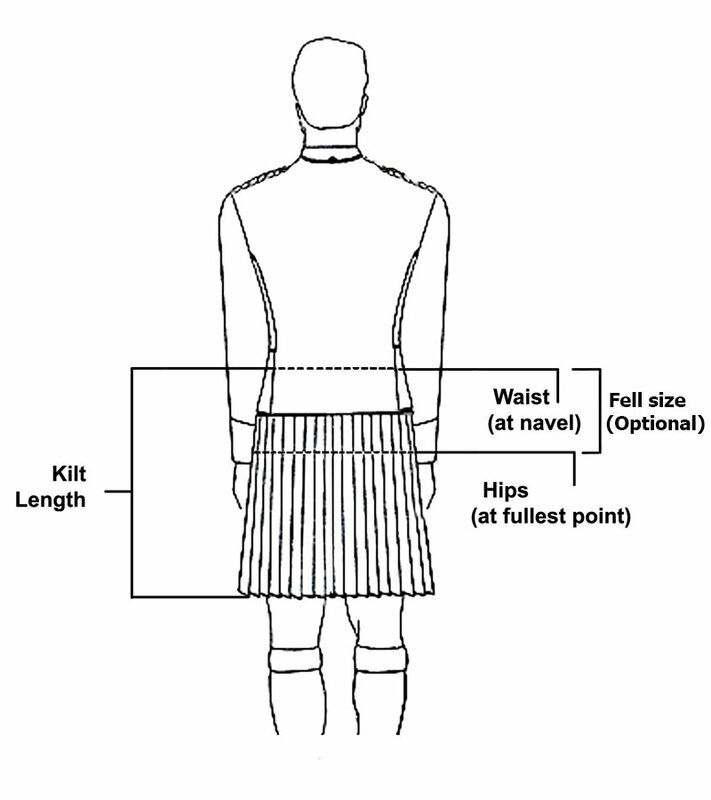 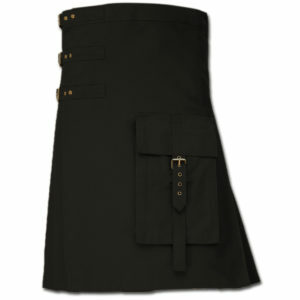 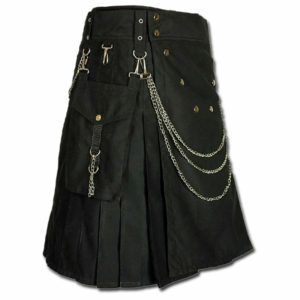 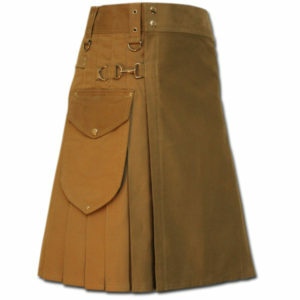 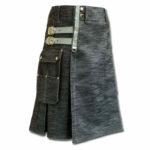 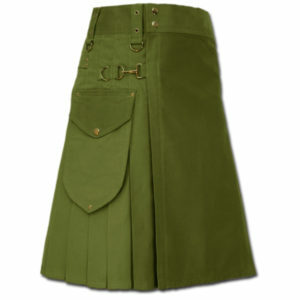 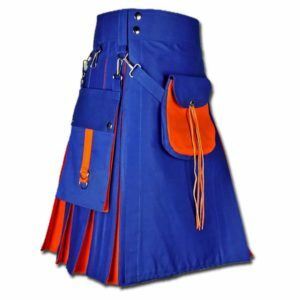 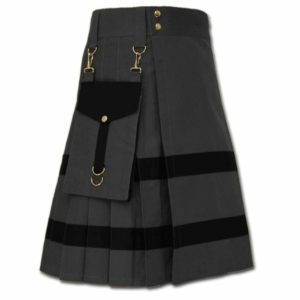 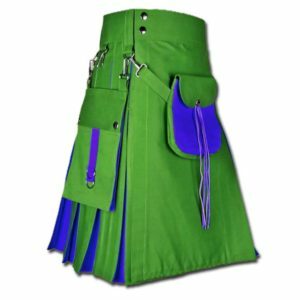 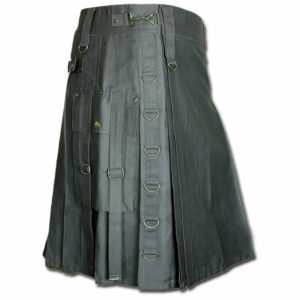 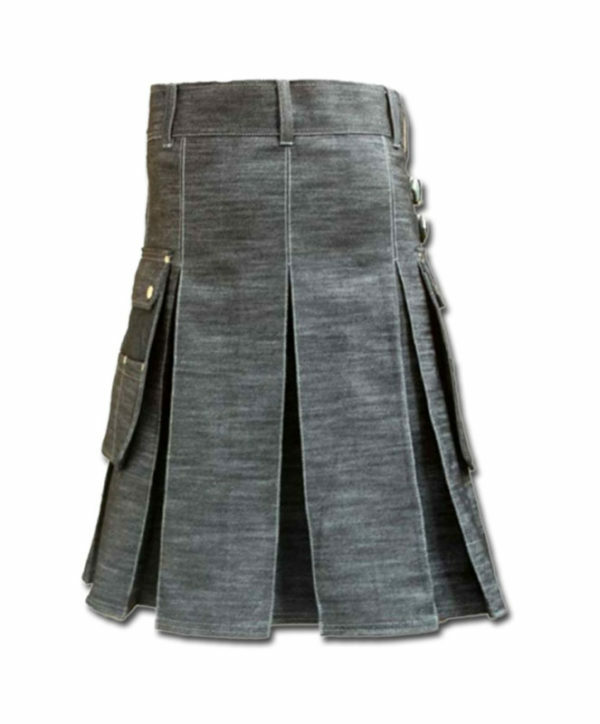 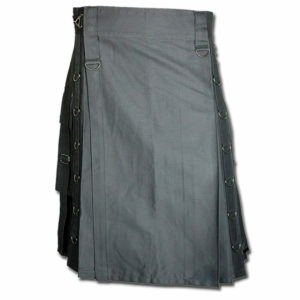 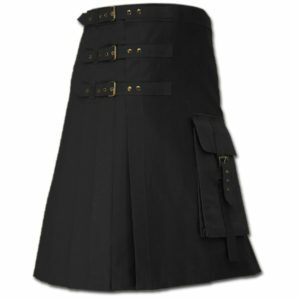 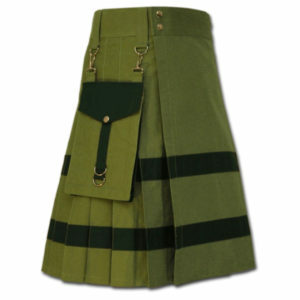 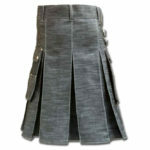 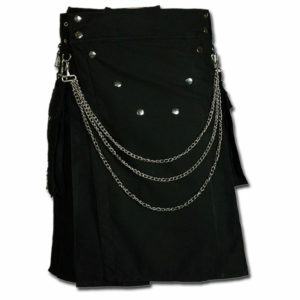 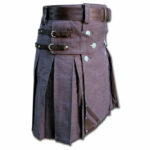 Like all the kilts from Scottish Kilt Shop Denim Utility kilt for Stylish men can also be customized for length and sizes and color. 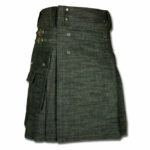 I am blown away by how quickly the product was made to order and delivered!